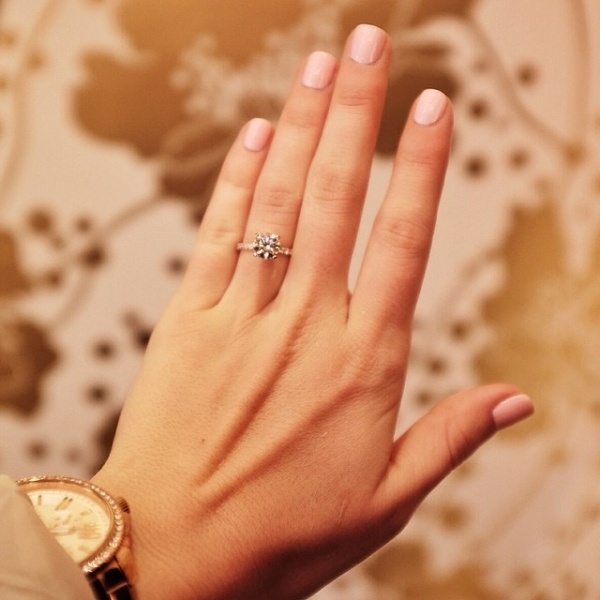 In addition to plenty of friends and family time, peppermint lattes, and sparkly manicures, there's one more thing we love about this time of year... it's engagement ring selfie season! There's no busier time of the year for husbands-to-be, and call us crazy, but we've been a bit glued to our iPhones lately (for good reason)! 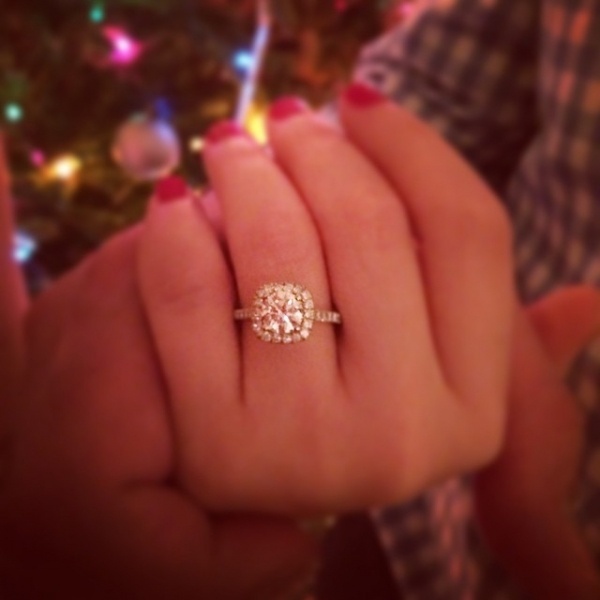 Here are some of our favorite engagement 'grams and holiday engagement ring selfies from those who popped the question over the last weeks! 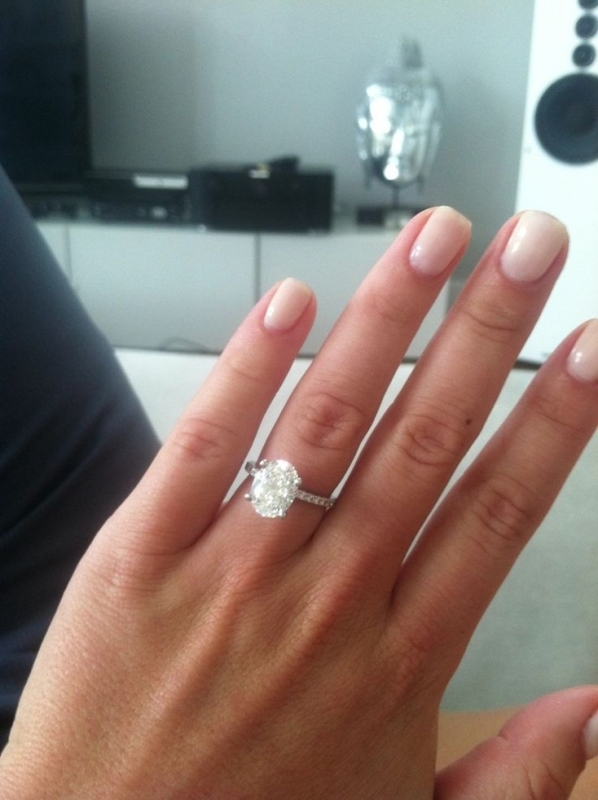 Did you get engaged over the holidays? 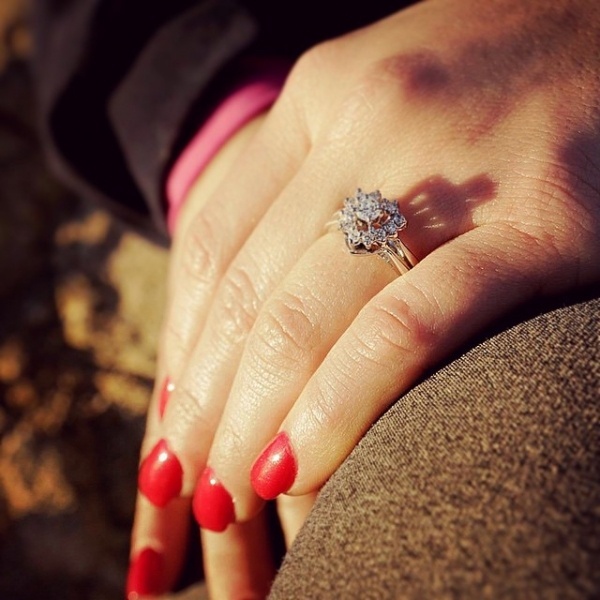 Upload your ring selfie and use the hashtag #ringselfie4weddingparty and we just might add yours to this list!